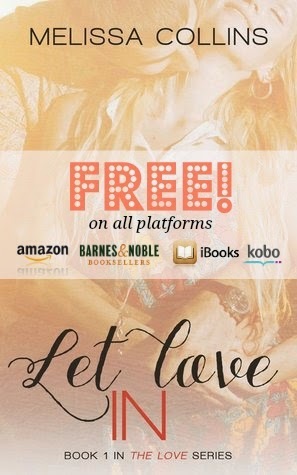 Let Love In By Melissa Collins......Free!! Book One in The Love Series by Melissa Collins is currently free on all platforms! 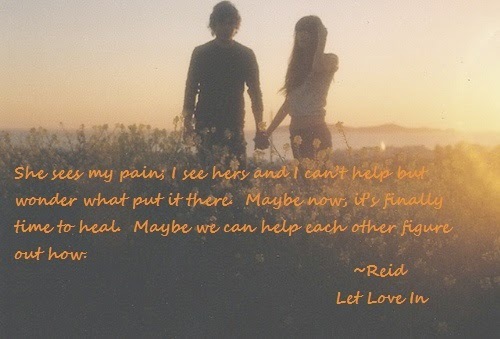 Synopsis: What would happen if you lost everything? If the people who were supposed to love you unconditionally were no longer there for you, how would your world change?